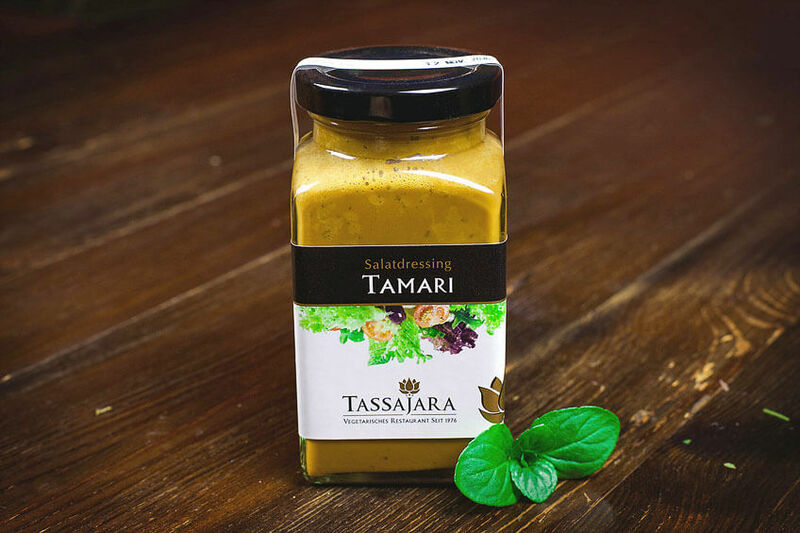 Our true classic since 1976: homemade dressing with canola oil, cider vinegar, fresh herbs, rock salt, honey and finest tamari. 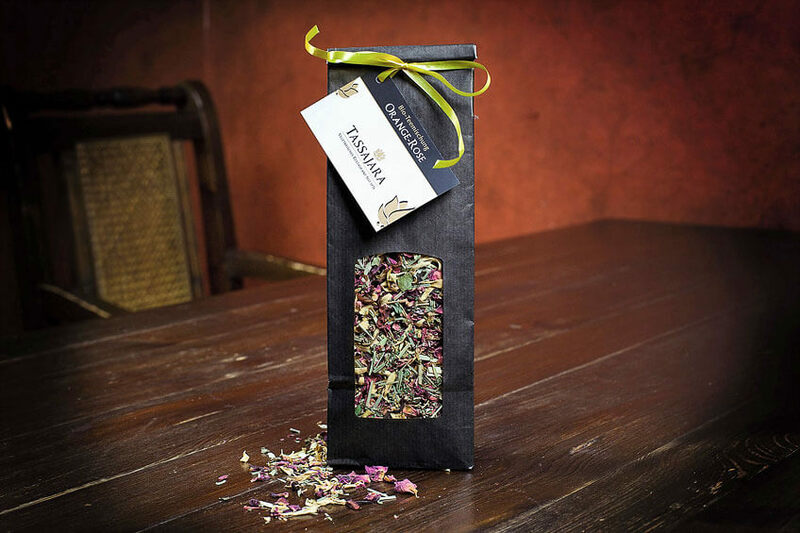 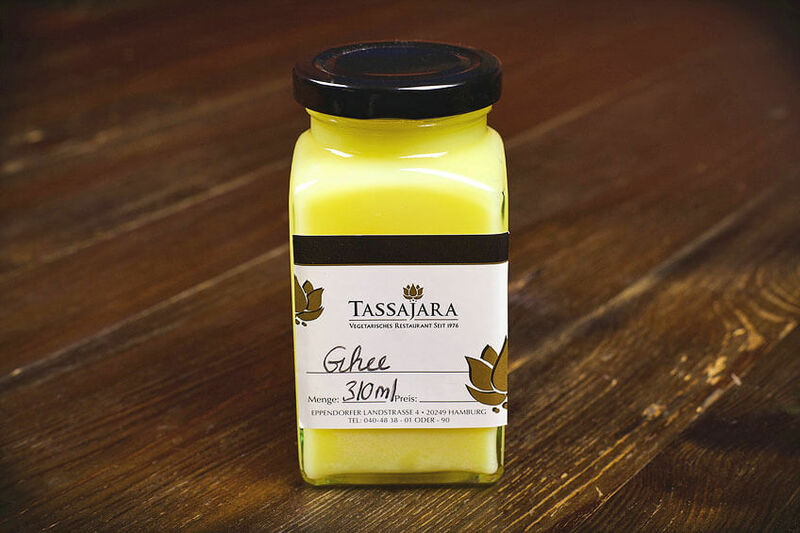 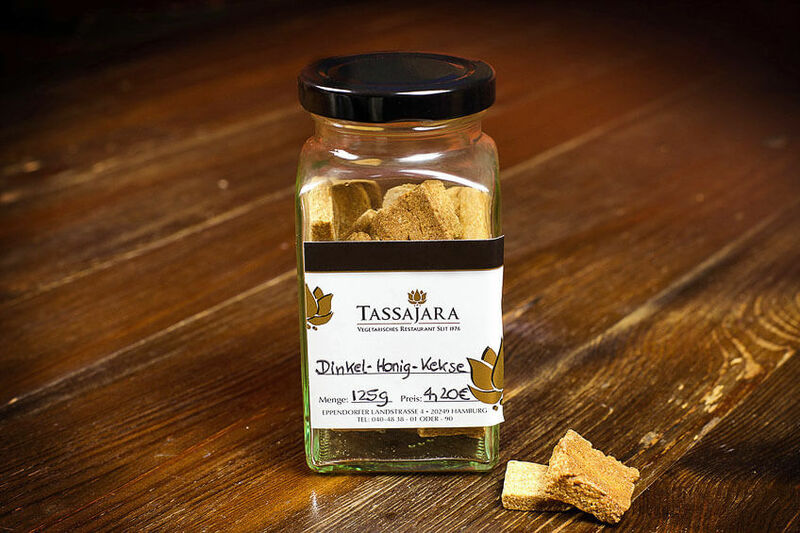 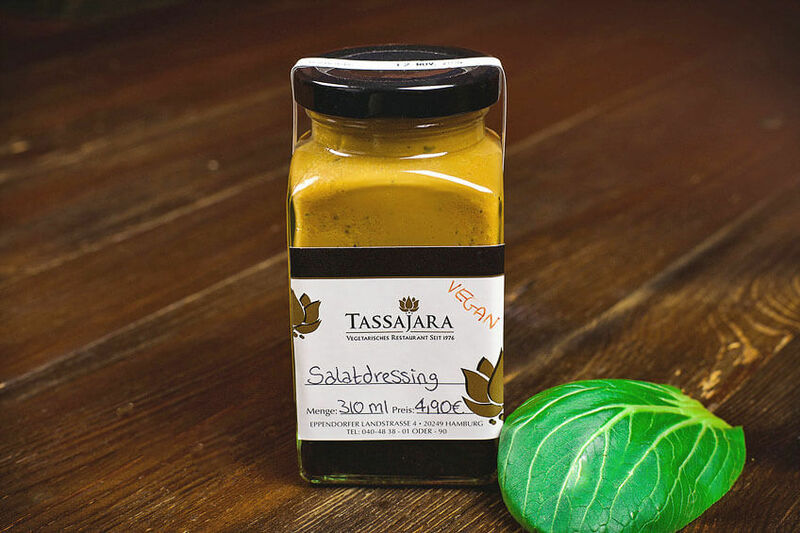 Enjoy the artisan TASSAJARA quality at home: dress your salad or steamed veggies, or use it as a marinade for your tofu and seitan steaks. 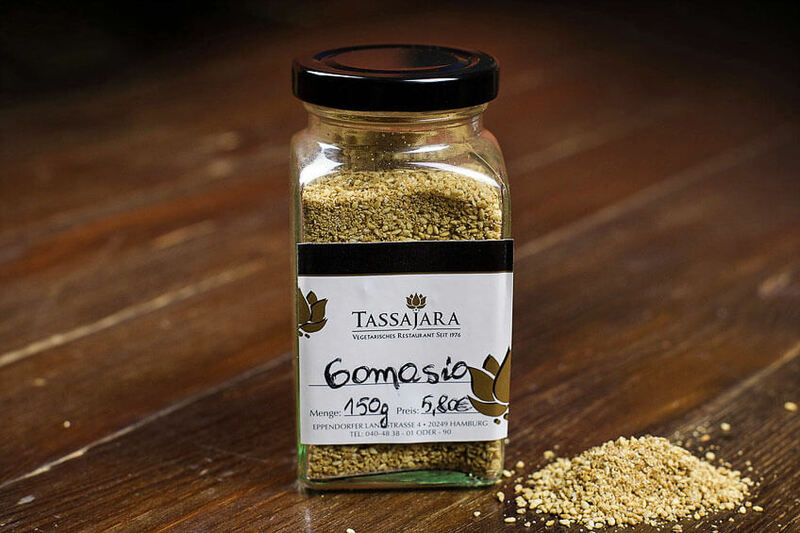 This natural all-purpose wonder is irresistibly delicious and healthy- guaranteed!